LOW printing prices – quality results. 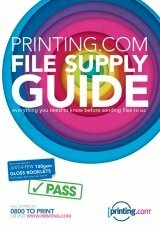 Check out our priced Design and Buying Guide Guaranteed, full colour offset printing. Huge variety of printing services with quick turnaround times. Don’t have a design? Have no idea? That’s fine because we can design it for you. Or maybe just tidy up what you have done. Doing the artwork yourself… just ask for a copy of our File Supply Guide. There are few guidelines you need to follow. Click on the image below to view more details. From standard cards to something special to stand out from the rest. Flat cards, shaped cards, folded cards. All Sizes, all types, paper or card. Promote yourself. 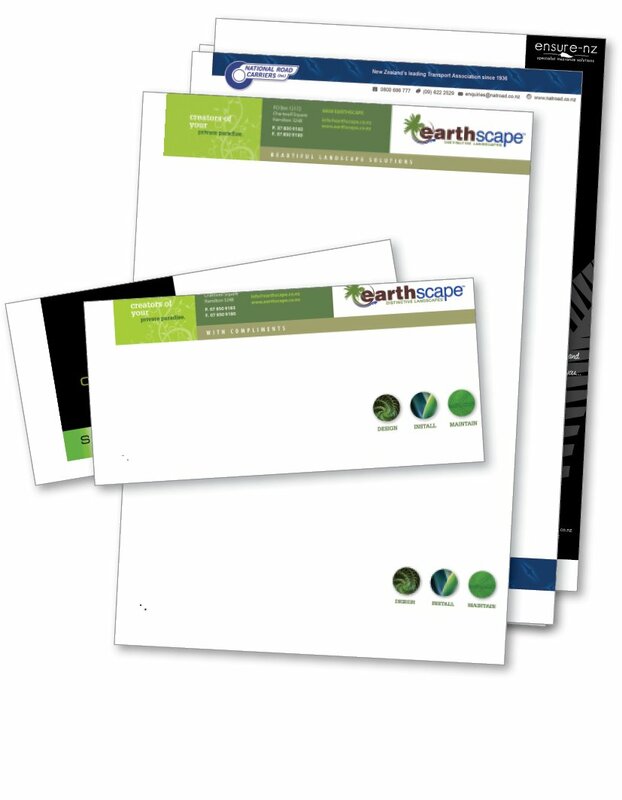 Letterheads and stationery provide a corporate identity for your business. Great for hand-out, sticking through letterboxes or in display racks. A great way for your customers to be reminded of you – all year through. Hefty price lists and catalogues, impressive magazines and swanky brochures. Commercial books and booklets – MUCH cheaper than you think. Contact Graham and he will go through the options with you. Got something big & exciting that needs exhibiting all over the place? Why not plaster your message across our awesome posters? Ranging from the A3 “Attention Grabber” to the full stand-up banners. Choose from our exclusive images collection. We promise you won’t find these images anywhere else – they have been specially commissioned for Printing.com. Most can be personalised 100% just for you. You can tailor it exactly as you want it – you choose the colour scheme, the images and where you want your logo etc. Yearbooks are an important keepsake for any child, teacher or parent. Printed version – online version… we make the process easy, enjoyable and efficient. Our Display and Exhibition range gives you the tools to emphasise your message. Create fantastic eye-catching displays……without the eye-watering price tag. Good design sells. Fact. Bad design – or even just average design – may do more damage to your business than you might care to think. 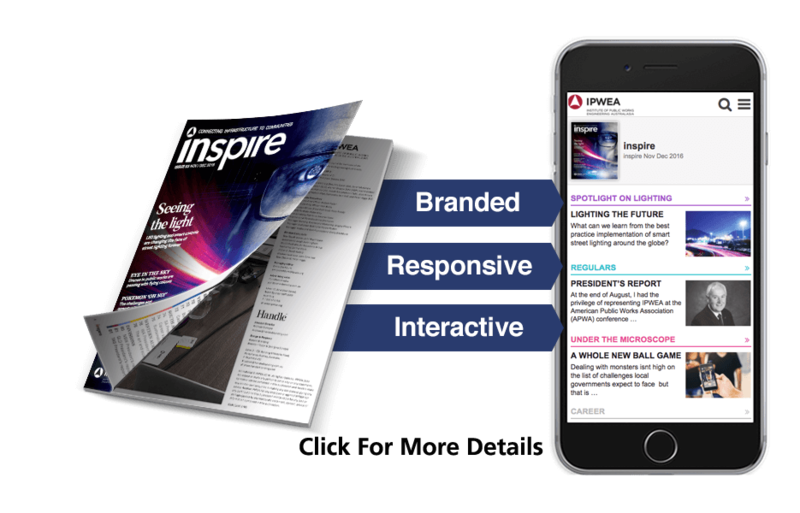 Automatically turn your PDF into a live mobile site. We want you to get it right – first time. Check in our file supply guide to make sure. Perhaps use one of our templates to get started. 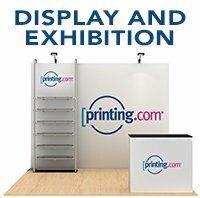 Printing services that won’t break the budget! Get what you want …. only pay for what you need. Unlike many other printing services companies we don’t build every eventuality into our low printing prices. You choose what you need…..
Conveniently located in Ellerslie, close to Greenlane and the ASB Showgrounds (venue for trade shows and exibitions etc). Many exhibitors use us when participating in trade shows at Greenlane and Ellerslie. Convenient for pick up on your way to the exhibition centre. Letterheads and Stationery, Business Cards, Brochures,Leaflets,Flyers, Folders, Promotional Marketing Cards, Promotional Products & Magnets, Booklets & Books-On-Demand, Posters,Banners, Calendars, Wallplanners, Cards, Graphic Design Service, Newsletters, Statements, Presentation Folders, Novels, Manuals, Education Resources, Catalogues, Diaries, Magazines, Notepads, Printed Post-paid Envelopes, Postage, Mail Inserting, Variable Data. Display and Exhibition Products. School Yearbooks.